Today MattyCollector revealed the last two San Diego Comic Con exclusives on their list of 2015 offering. Both reveals are from their Halo video game license. One reveal in the Mega Bloks set and the other is from their new BOOMCo. dart gun line. See below for the images and details. 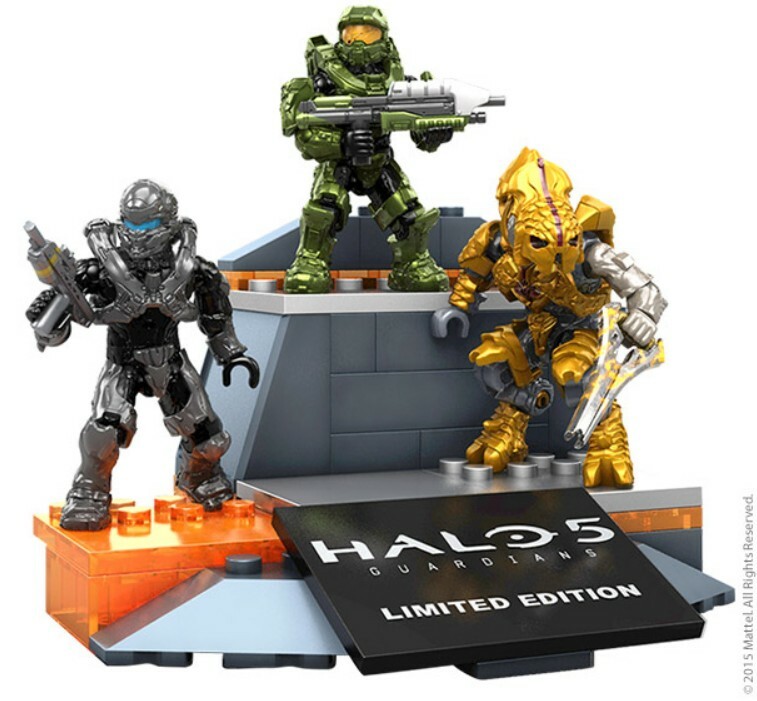 Celebrate the upcoming release of Halo 5: Guardians with this limited edition micro figure 3-pack, brought to you by Mega Bloks®. You won’t want to miss out on this exclusive, which includes highly-decorated, articulated figures of three of the most prominent characters from the highly anticipated video game. Spartan Jameson Locke loads his Battle Rifle as he prepares to track down his latest quarry. Master Chief slings his Assault Rifle and prepares to save the Earth once again. The Arbiter grips his Energy Sword as he seizes a new destiny among the stars. Each figure comes equipped with detailed battle armor and game-accurate weapons to re-create pivotal events in the Halo universe. Also included is a buildable display stand and Halo 5: Guardians name plate. This commemorative set features elite, foldable packaging (inspired by Forerunner technology) that opens to reveal all three figures displayed in a window, ready to determine the fate of the galaxy! This product will be available for pre-order at MattyCollector.com on June 9, 2015, to be picked up at San Diego Comic-Con. 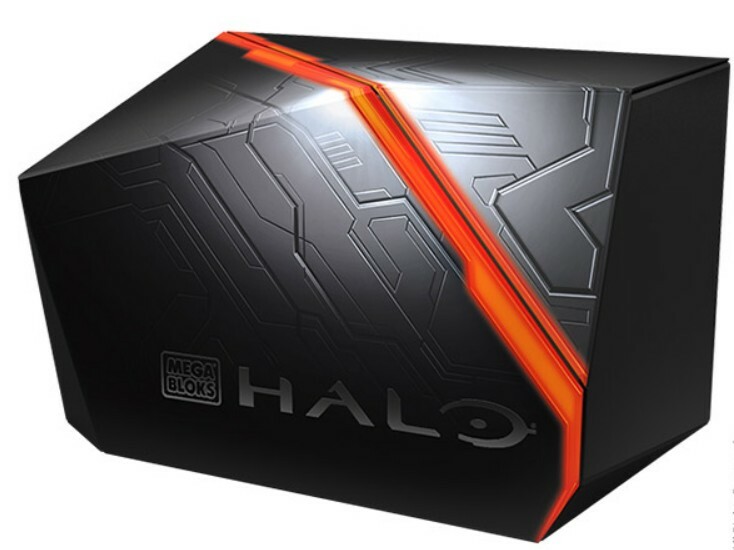 Get stuck in the action with the HALO® powered by BOOMco.™ UNSC/Covenant Battle Pack! Compete as a heroic Spartan armed with the UNSC M6 Blaster, or as an elite Covenant operative with the Plasma Overcharge Blaster! These two blasters feature authentic HALO® features, sleek designs and crazy-fast firing power with epic accuracy at distances up to 70 feet! 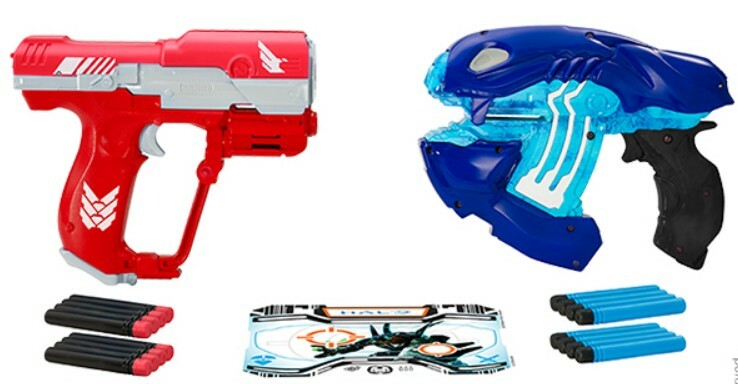 Plus, the Battle Pack includes 16 Smart Stick™ Darts and a HALO®-themed Smart Stick™ target, so you can practice your aim or set up a multiplayer challenge and see where you nailed it! Get the competitive edge on the HALO® battlefield and Blast Better™ with BOOMco.™! 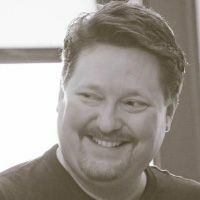 Firing distances are approximations only. 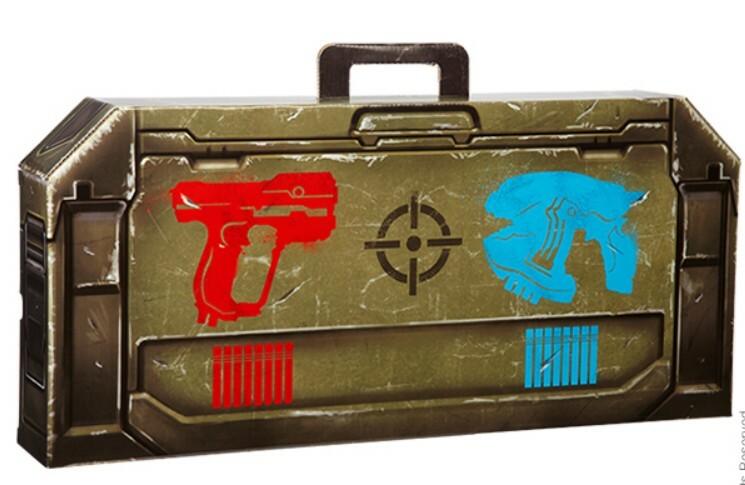 For San Diego Comic-Con only, blasters come in an exclusive, collectible HALO® case inspired by in-game UNSC supply crates. Limited supply will be sold at the Mattel retail booth at SDCC and on www.toysrus.com following Comic-Con. 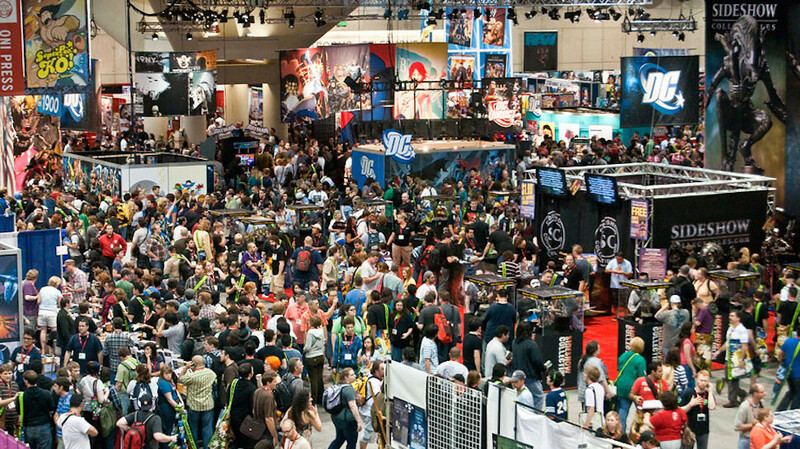 Well, that’s one booth I won’t have to visit at SDCC. Worst exclusive items ever? Discuss!